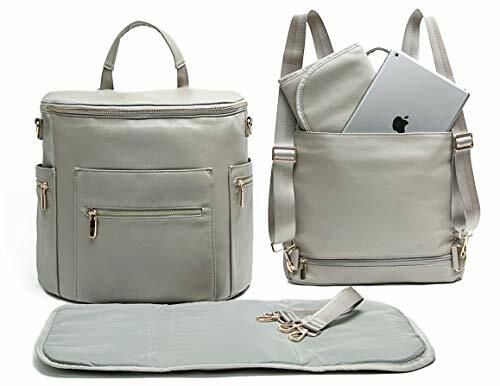 For the adventurous, sophisticated parent, the Ella Dane faux leather diaper bag is the perfect way to combine your classy side with your role as a parent and the sometimes unglamorous tasks that come with caring for your children. This diaper bag is made with faux vegan leather. Our love for animals means that we use 100% vegan materials for each bag, which is also equipped with gold hardware for a high-quality, chic finish. The modern woman is far from a ’50s iconic woman. These days, we’re not just mothers; many of us are also adventurers, go-getters, and breadwinners. 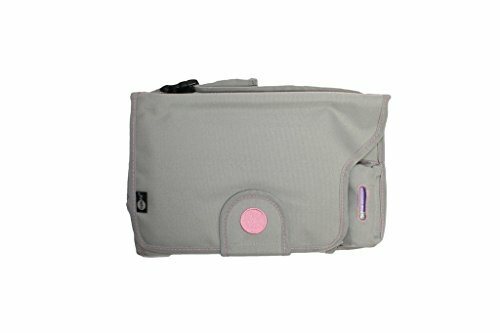 We’ve designed this functional and stylish bag with a wide variety of convenient features for on-the-go moms. Make your days more organized with this sophisticated bag. Each one has 13 thoughtfully designed pockets, including an insulated zipper pouch, a laptop slip pocket, a quick-access compartment for your smartphone, and 32-ounce water bottle pockets on either side. This bag also includes an easy-to-pack changing mat. For a busy mom, the last thing you need is to be caught unprepared when your child needs a diaper change. With this convenient mat, you can change your baby’s diaper whenever they need it in order to keep both of you happy. 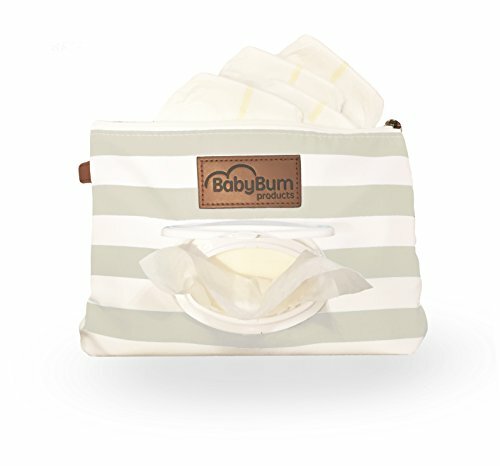 The mat folds into a changing clutch that’s easy to wipe and extremely handy to carry when you don’t need the whole diaper bag. Our large bag also comes with a built-in key leash with enough slack to be used without having to detach your keys from the bag. 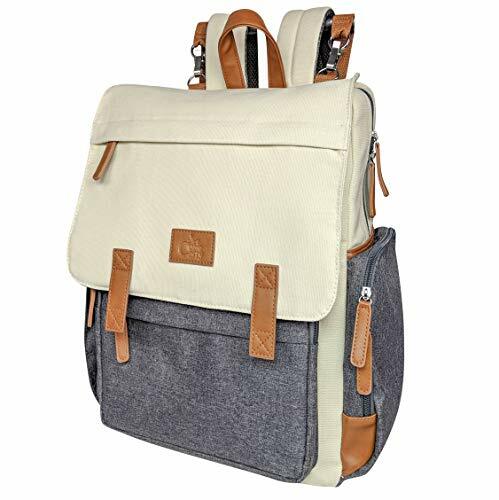 This bag has adjustable backpack straps and a single carrying strap, so you can be comfortable no matter how you choose to carry the bag. The bag itself measures 15″ wide, 14″ high, and 6″ deep. 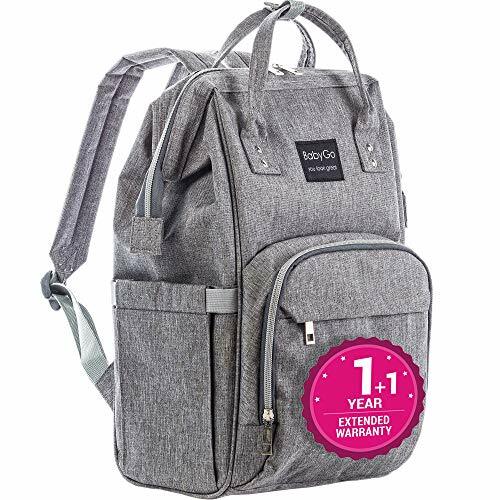 The adjustable backpack straps measure 16″ at their shortest length while the shoulder strap measures 48″ at its greatest length. LARGE STORAGE CAPACITY: Like any mom or dad will tell you, hauling around your baby’s extra diapers, clothes, and wet wipes can be challenging. With the large storage capacity of the Ella Dane Diaper Bag, it’s easier than ever to travel with everything your child needs in a comfy, durable, and convenient backpack. 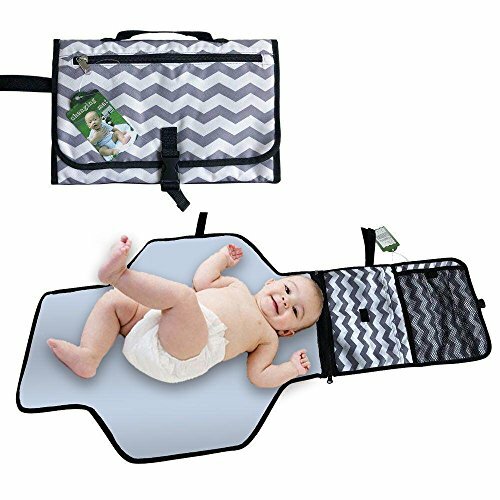 EASY-TO-PACK CHANGING MAT: One of the most challenging aspects of taking your baby out on errands is worrying that you won’t be able to find a changing table when you need one. This diaper bag comes fully equipped with a large, portable changing pad that can be placed wherever you need when your kids need a diaper change. 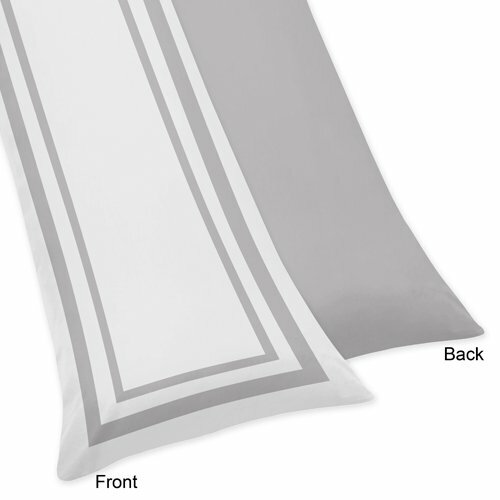 This mat can be folded into a smaller clutch for convenience and style. HANDS-FREE CLIPS & STRAPS: Our utility diaper bags are perfect for men and women who want an easier way to carry all their baby essentials and still get things done. Each adjustable back strap will be a welcome change from your uncomfortable, bulky tote and comes with stroller clips. This bag is perfect for stowing in a stroller when you are out on a walk. SLEEK, STYLISH LOOK: These Ella Dane Diaper Bags are made with a sleek, chic design. Each bag has 13 thoughtfully designed pockets, including a zippered insulated pocket, a quick-access smartphone pocket, 32-ounce water bottle side pouches, a slip pocket that fits a 13.5-inch laptop, and a large interior compartment. OUR COMPANY: We are a small family company dedicated to providing you with the highest quality baby accessories on the market. Our sophisticated diaper bags are made with vegan leather, showcasing both our love for animals and our love of fashion in one convenient bag. The Ella Dane Diaper Bag allows parents everywhere to embrace their stylish side in conjunction with their role as parents.